When you're close to danger, you need a warning that will grab your attention. 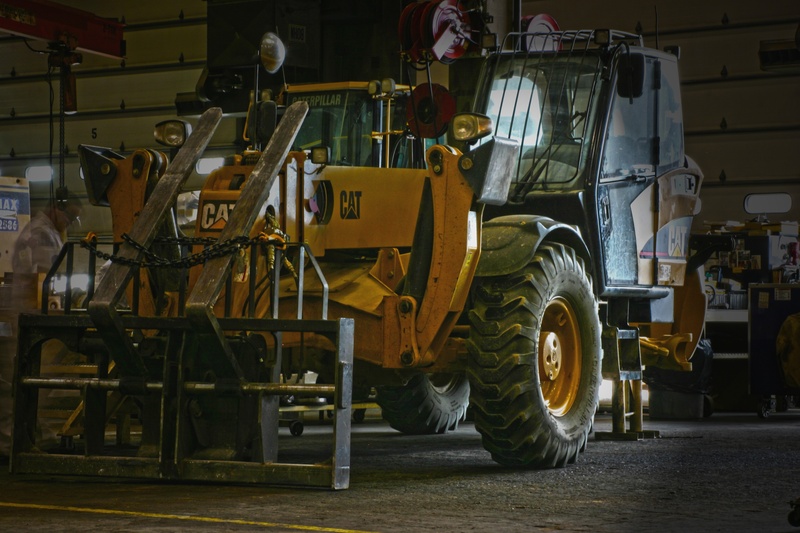 Cat Detect for Personnel sounds an immediate, unique alert that cuts through the white noise of engines, generators, cell phones and job site chatter to protect ground workers from equipment backing incidents. If your machine is down or your work tool is not working, words don’t matter. You want action. Wyoming Machinery Company delivers. You can count on experts who analyze the toughest challenges to figure out what’s wrong and speed up the repair; trained technicians using the right tools and getting the right support; state-of-the-art evaluation and testing instrumentation. We stand for nothing less than 5 Star Contamination Control. Wyoming Machinery Company has once again been awarded Caterpillar's 5 Star Contamination Control Award across four of our store locations. This prestigious award recognizes that Wyoming Machinery Company has adhered to over 120 standards in all phases of contamination control in our facilities. We can give you good clean savings. Did you know it can cost thousands of dollars to replace a Diesel Particulate Filter (DPF) with a new one? Instead, save your money by having your DPF cleaned routinely rather than replacing it. When your machine sends you a level three fault code, it’s indicating to you that it is time to manually clean your DPF. 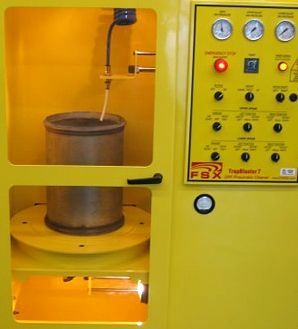 Failure to do so could result in the need to replace your DPF altogether, costing you time and money. Unexpected Downtime Can Set You Back Days...An Oil Sample Only Takes Minutes. Developed by Caterpillar, Scheduled Oil Sampling (SOS) Services helps you detect problems before they lead to costly repairs and downtime. SOS Services is a maintenance tool designed to reduce your down time and operating costs. 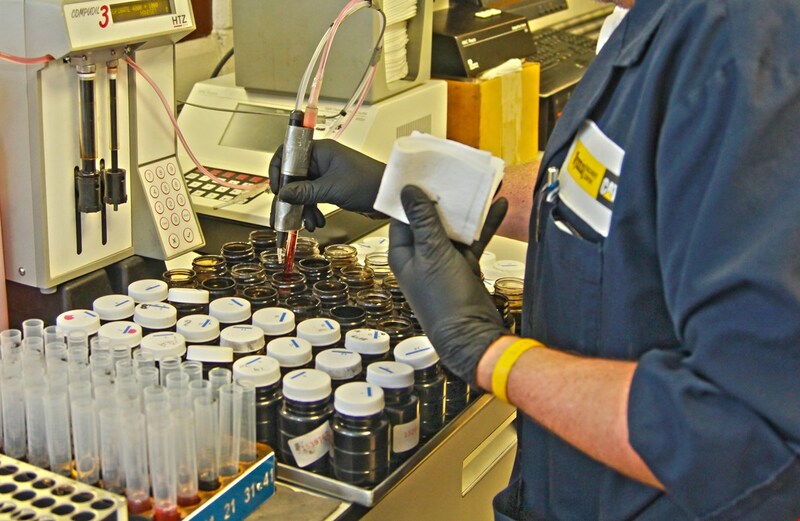 Wyoming Machinery Company's Fluid Analysis Team identifies abnormal wear through SOS Services by determining the amount of various wear elements found in the oil of a particular compartment. 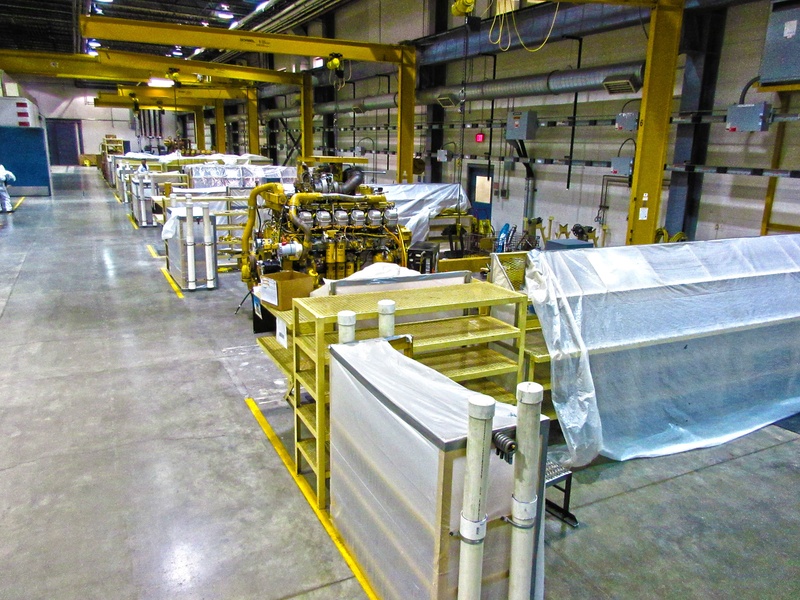 Did you know Wyoming Machinery Company provides complete Well Stimulation Pump Repairs? 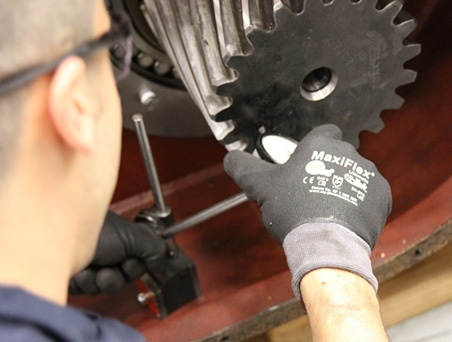 We aim to provide you with the highest quality repair for power ends by building back to other equipment manufacturer specifications.